From content creation to backlink acquisition, Ethos Copywriting provides comprehensive search engine optimization (SEO) solutions for businesses of all sizes. Through conversion-focused research, bespoke content strategy, and a network of link-building affiliates, we’re elevating the digital marketing landscape by not only maximizing our clients’ site authority, but by becoming their strategic partners. If you’re unfamiliar, SEO is the marketing science of organically increasing the quantity and quality of traffic to a website by systematically improving its position on search engine result pages (SERPs). To ensure prominent positioning, Ethos blends deep qualitative and quantitative industry research with optimization best practices. 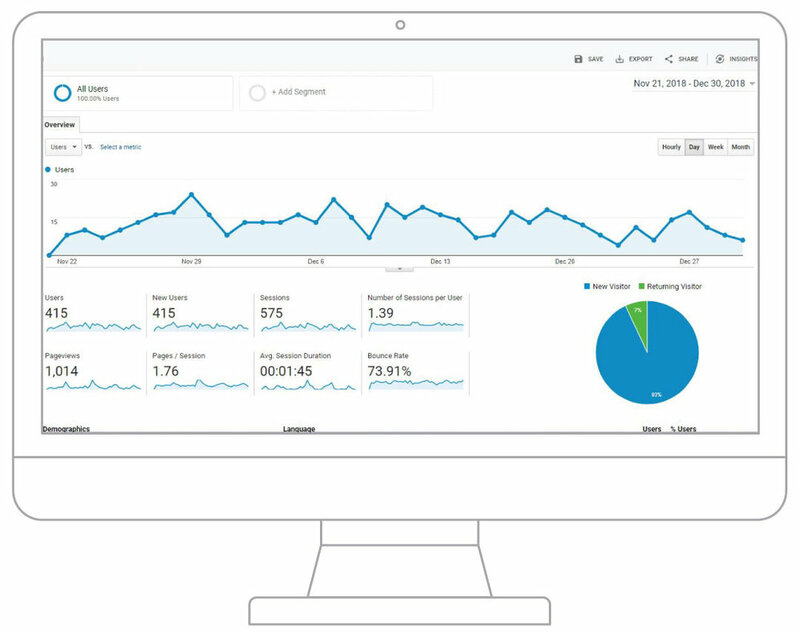 In conjunction with a suite of integrated SEO technology and reporting software, our seasoned team of search engine optimizers provides unparalleled customer service to keep you confidently informed. Through meticulous planning, clear communication, and synergistic collaboration, our clients see significant increases in web traffic and search ranking in a matter of months. When you work with Ethos, you’re aligned with SEO professionals who have specialized local and national market knowledge. 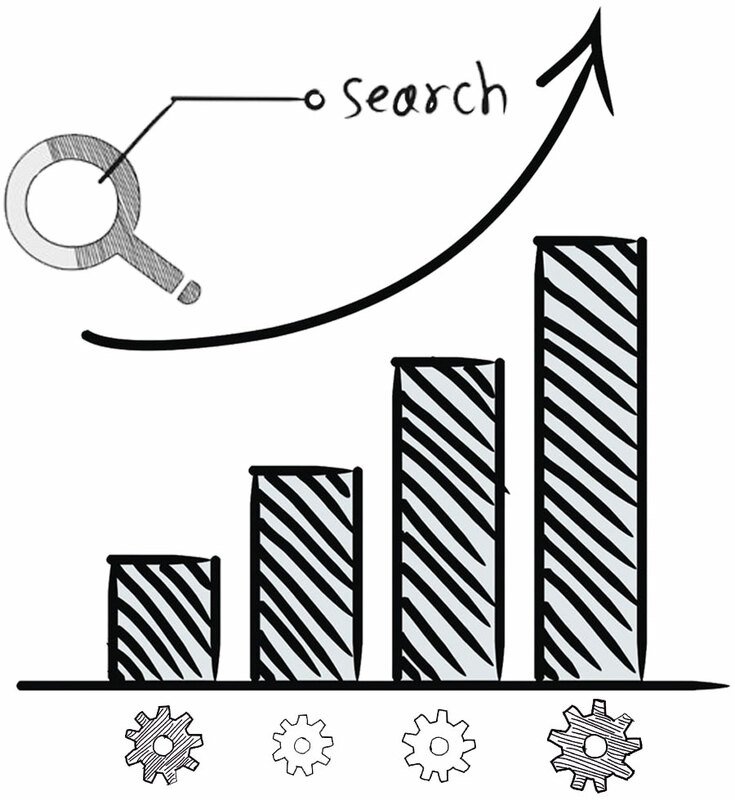 Furthermore, every step of our SEO plan is calculated, precise, and strategic. By combining unrivaled content strategy and reader-friendly, at-a-glance reports, you’ll feel like you have an in-house digital marketing team sans the headache of adding an additional department. Ethos has its own SEO-centric version of the Golden Rule: Create content that you’d want others to create. When you employ this maxim, you’ll not only climb the ranks of Google and Bing, but you’ll build trust with your target market. To effectively fulfill this organic side of SEO, we create keyword-focused content that your potential customers actually want to consume. While it’s vital that you structure your site in a way search engines understand, it’s also critical to remember that you’re marketing to people. In fact, when search engines receive signals that your content is thin or weak, littered in grammatical and syntactical errors, or keyword stuffed or deficient, your site will get penalized for quality issues. To eliminate the risk of getting flagged by Google or Bing, hire an SEO agency that specializes in white hat SEO strategies that ensure results. If your goal is to improve search ranking, amplify brand awareness, and turn clicks into conversions, contact Ethos Copywriting to learn more about our SEO solutions.